As Head of School I am constantly asked about what I love most about my job and it is the joy that I get when I get to share a space with a group of young men that truly amaze me on daily basis. Being a student at GJA will be one of the most challenging experiences that they will undertake in their lives and I would not have it any other way. We challenge them with a rigorous academic program that pushes them to think and process, and we challenge them to value brotherhood and each other. 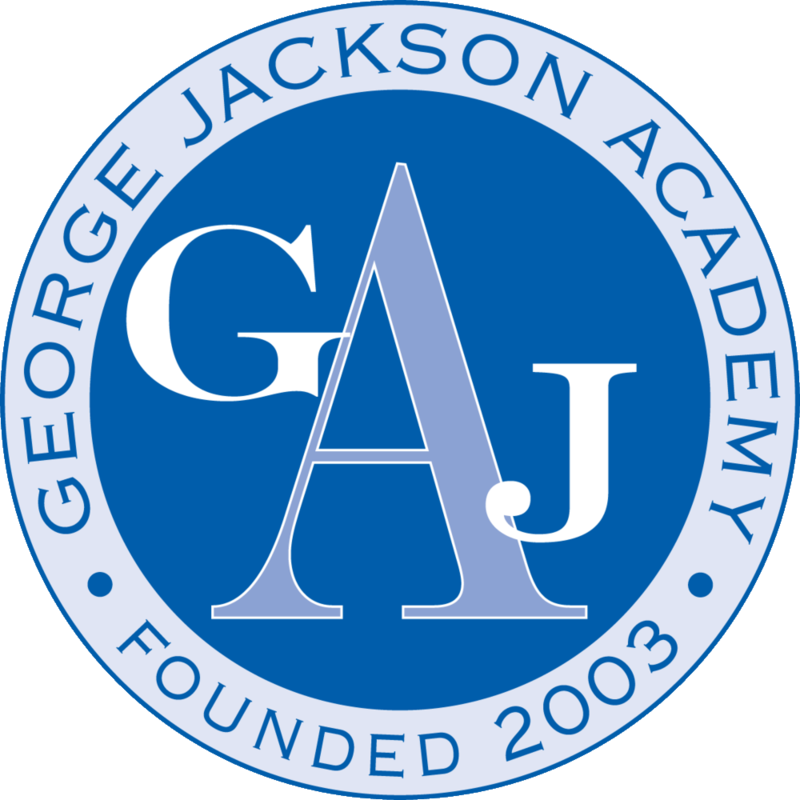 This balance can be felt as soon as you walk through the doors of GJA and you are met with a “GJA” handshake, that tells you that I am a confident young man who knows the importance of hard work and doing your own personal best. The launch of our new website could not be coming at a better time! We have so many exciting new things going on here at GJA! Our eighth graders are getting great news about their high school acceptances, GJA is currently going through a very exciting strategic planning process to set a blueprint for our future, and we are currently very thick into admissions season meeting young men who will grace our halls for the coming years. Recently we held our annual “Career Day” where the boys had the chance to interview professionals from all walks of life. I took pride in the fact that one of the presenters came up to me afterwards and told me that, “the questions in my job interview weren’t nearly as good as the ones I got today”. Those are my boys!!! My hope is that once you visit our website it will encourage you to want to learn more about our small, but mighty school. Please visit our website periodically to read my updates on the many experiences and accomplishments of our dynamic young men. I think that it will provide you insight as to what makes GJA such a truly special place. See you all soon.